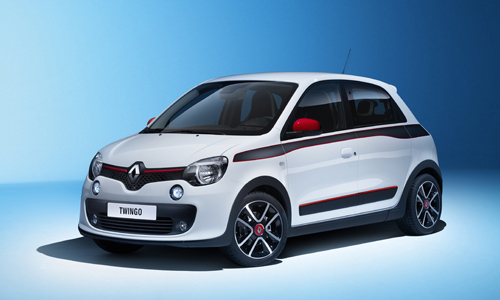 As all small city cars, New Twingo needs to be agile. 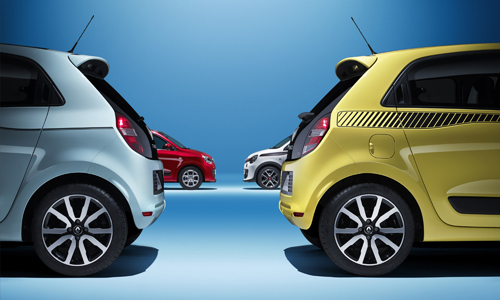 Thanks to the position of the engine at the rear, it is manoeuvrable in built-up areas and parking calls for only a few turns of the steering wheel. 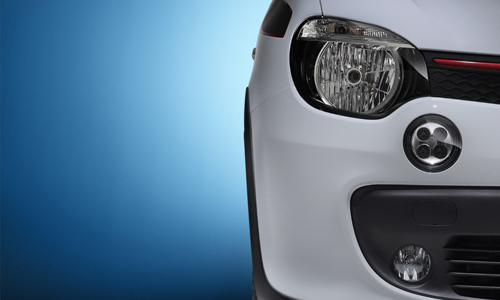 Indeed, this engine position frees up the front end and considerably improves the turning circle. 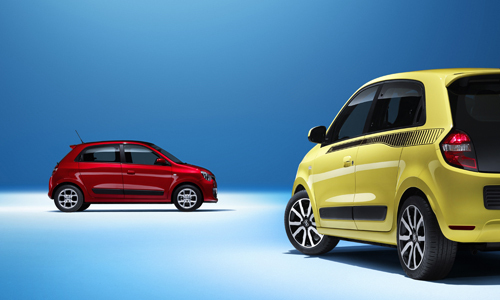 Like its forebear, New Twingo oozes personnality. 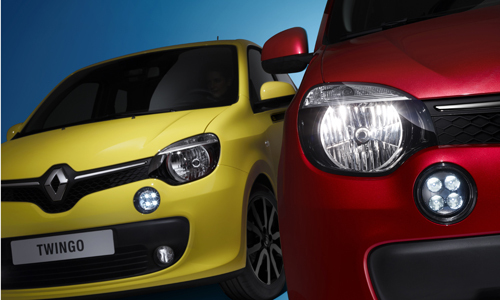 Its expressive gaze reinforced by its big head lights, which are topped by the direction indicators, as well as by its LED daytime running lights. 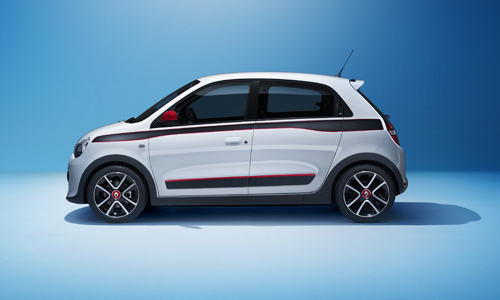 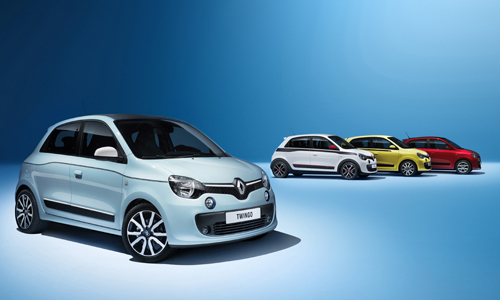 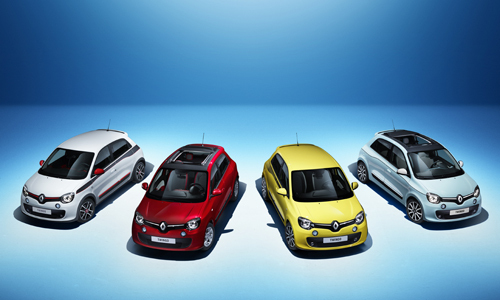 New Twingo comes in a choice of four vibrant ‘pop’ colours (light blue, white, yellow and red), an unmistakable sign that the Twingo spirit is well and truly back! 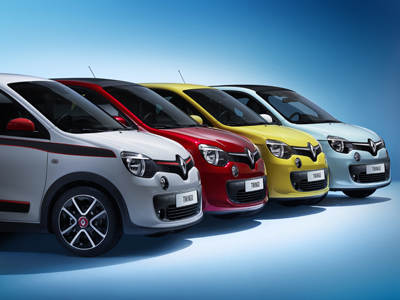 New Twingo carries over some of the keys that are behind the success of its sibling, New Clio, including a sleek profile, concealed rear door handles and plenty of scope for personalisation thanks to the range of body colours and customisable exterior trim features like the door mirrors, side protective mouldings and decals. 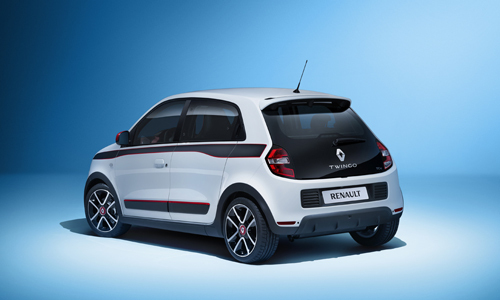 To discover the interior design, come back on March, 4th, during Geneva motorshow.